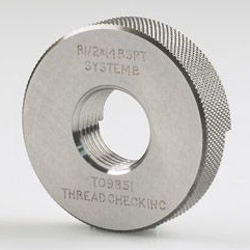 Thread Check Inc. offers a complete line of British Standard Pipe Taper Thread Gages from 1/16 to 6.0". BS‐21 specifies requirements of pipe threads for joints made pressure tight by mating of threads and are taper external, taper internal, and parallel internal. The Whitworth pipe screw thread form was redefined in ISO 7‐1 1984. BS‐21 and ISO 7/1 and 7/2 1984 are technically equivalent. The gages were changed in ISO 7/2 2000 and is now different than BS‐21. The product threads remain the same. 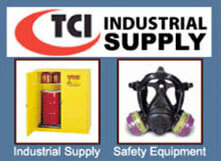 The latest standard to come about is under EN 10226 ‐ 1 2004 and EN 10226 ‐ 2 2006. 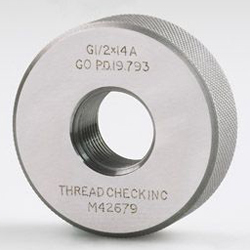 The thread gage standard covered under EN 10226 ‐ 3 is now technically equivalent to ISO 7/2 2000. 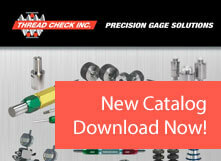 Thread Check’s expert sales engineer can assist you with selecting the correct gauges for your application. 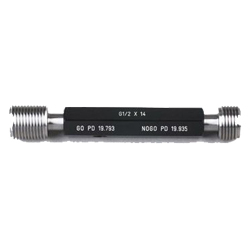 All British gages include a calibration certificate.